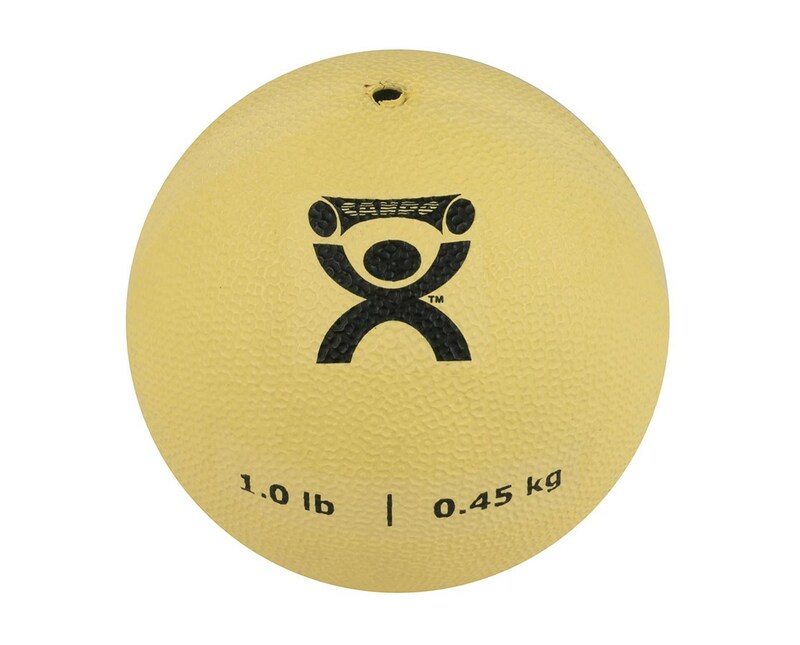 CanDo Soft Pliable Medicine Ball features an easy-to-grip rubbery surface which prevents it from bouncing when dropped. Its textured surface enhances grasp during upper body rehabilitation and fitness exercises. 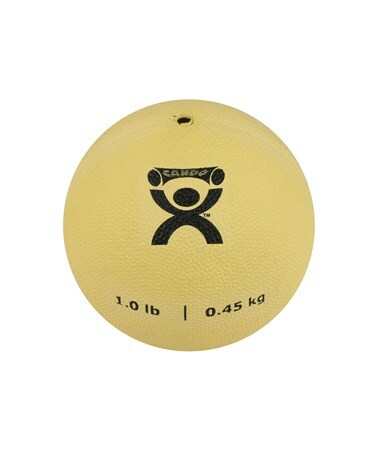 This pliable medicine ball can be made firm or soft by increasing or decreasing its air inside. Perfect when used with trampoline rebounder, it can also be used and thrown back and forth with another person.